A large number of heavy trucks involved in crashes have airbrakes that are out-of-adjustment resulting in decreased braking ability. Reconstructing a crash involving a truck with airbrakes involves measuring the airbrake pushrod travel in each brake to determine if the brakes were in or out-of-adjustment. A tractor-trailer will likely have at least ten brakes that need to be measured. Rather than measuring pushrod travel with a hand pull and a ruler as has been traditionally done, Crash Response has purchased a V-Stroke Meter. 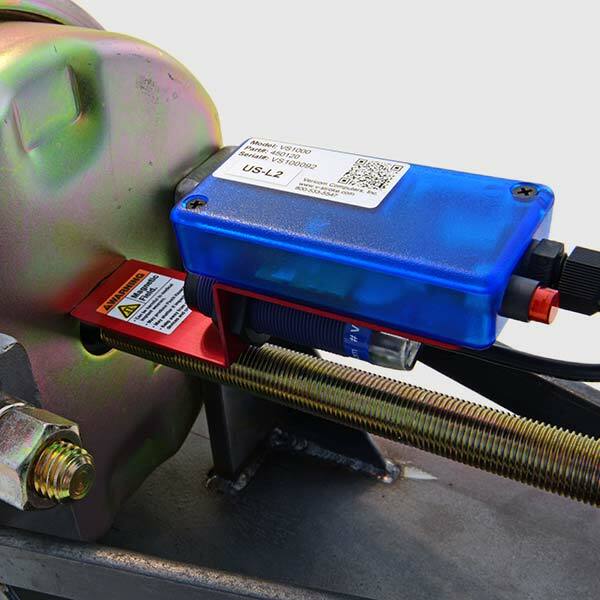 This device is a portable computerized system that measures push rod travel accurately and quickly through the use of sensors. It allows us to provide an accurate result economically.